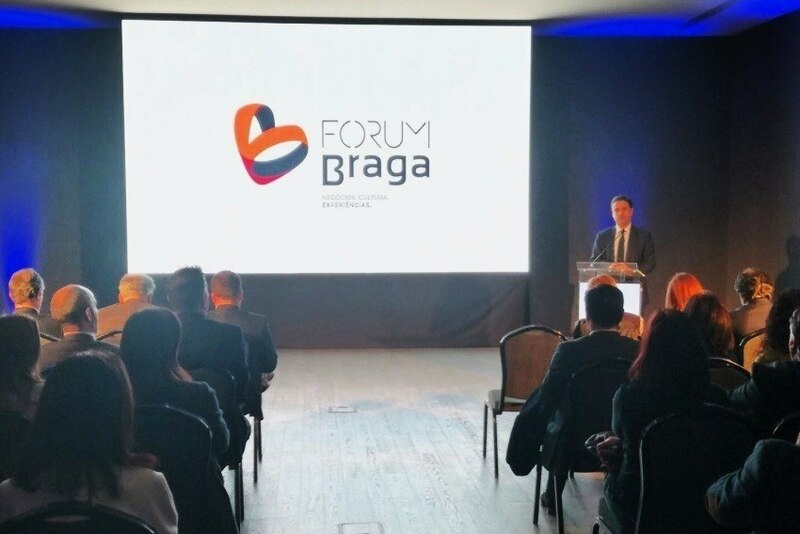 The opening of the new Forum Braga, no longer called Parque de Exposições, is scheduled for the end of April and will contribute to the cultural and economic development of both the region and the country. "As of today, Braga's Parque de Exposições ceases to exist to give place to a modern space that will position the city as a destination of reference in both the country and Galicia for business tourism and the accomplishment of great congresses, fairs and shows. We want to be the North of Portugal's Altice Arena," said Carlos Oliveira, president of InvestBraga. Ricardo Rio, Mayor of Braga, also attended the press conference held to present this new infrastructure and its positioning. "This is an equipment at the city and the region development's service and with this project we are positioning Braga as a tourism and business destination, capable of attracting main national events, capturing events and shows of international dimension and strengthening infrastructure at the service of culture and sport," he noted. Forum Braga, whose investment is over eight million euros, offers four different venues: a congress centre, which includes an auditorium with 1,454 seats; a pavilion, with capacity to accommodate 12 thousand people standing; a contemporary art gallery; and an outdoor area, with capacity for concerts for more than 20 thousand people and area for exhibitions with more than 300 stands. Thus, it can host events as diverse as fairs, congresses, exhibitions, concerts, sporting and cultural events. “Forum Braga will act as a lever for the development of the city, becoming a real dynamic pole of regional economy. It will be a tool of enormous importance in supporting activities of not only an economic nature, but also cultural and sporting," Ricardo Rio added. But not just for the city, since the proximity to Galicia makes the equipment also suitable to attract event organisers and companies in Spain, to hold international events. "Forum Braga aims to be for Braga what the Roman forum was for Ancient Rome: a central core of the city, the region and the country, a space of and for people, a meeting, business, culture and experiences point", Carlos Oliveira explained. And events are already confirmed for this year, such as the 4th Congress of the Portuguese Psychologists Association in September and the 41st Congress of the Portuguese Association of Swimming Technicians on 28th and 29th April. The first fair to be held in Forum Braga, AGRO 2018, will take place between 10th and 13rd May.